3R is a specialist recruitment organisation focusing on the Oil & Gas, Energy & Marine sectors globally. Peabody Energy (NYSE: BTU) is the world’s largest private-sector coal company and a global leader in sustainable mining and clean coal solutions. 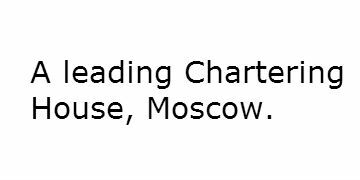 The company serves metallurgical and thermal coal customers in more than 25 countries on six continents. Maersk Line is the world's largest container shipping company, serving customers all across the globe. AAL has grown into one of the world’s leading multipurpose shipping operators, serving the breakbulk, heavy lift and project cargo sector. Aboitiz Jebsen Company, Inc. in Manila, Philippines was established in 1982 between two pioneers in the transport business - the hundred-year-old Aboitiz Group of the Philippines and the Jebsens Group of Norway. Acta Marine believes employees are the key to success; without our staff we cannot maintain our reputation as a professional and reliable maritime service provider. 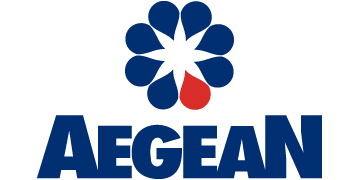 Aegean Marine Petroleum is the leading independent physical supplier of marine bunker fuels and lubricants worldwide. Aegis is a vertically integrated logistics company with Shipping of dry bulk cargo, CFS stations in Kolkata, Dolomite and Limestone mines in Thailand and International Trading from Dubai.